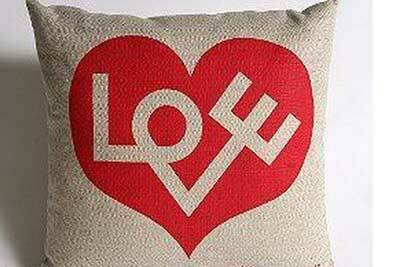 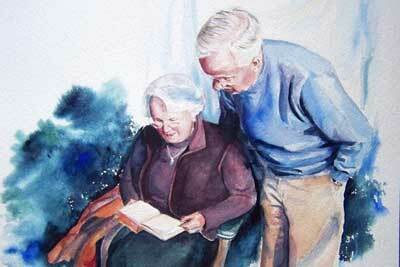 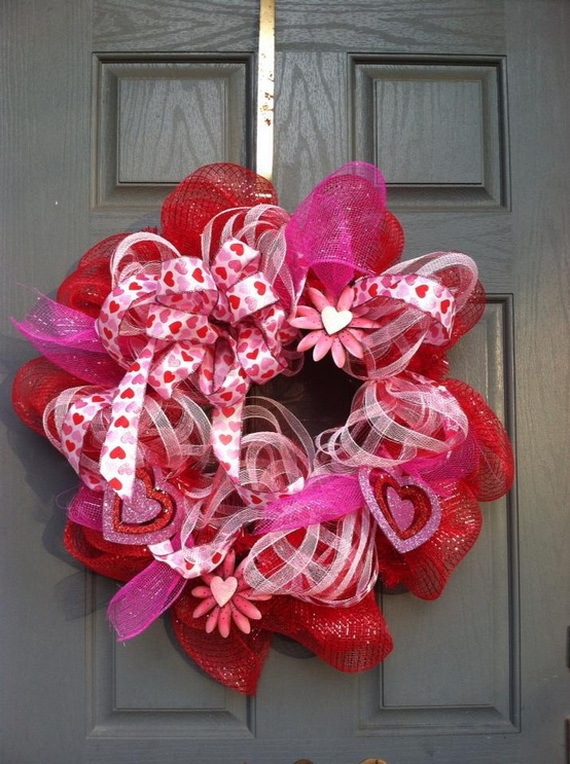 February is almost here and Valentine’s Day is around the corner. 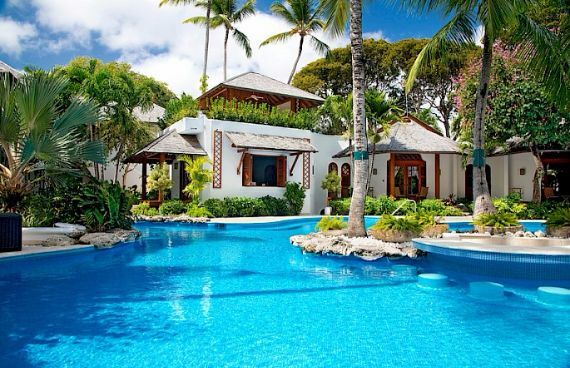 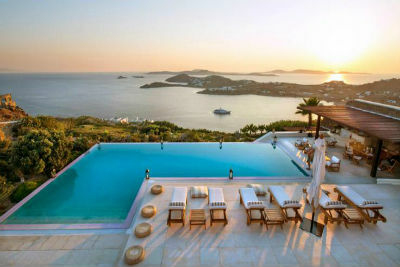 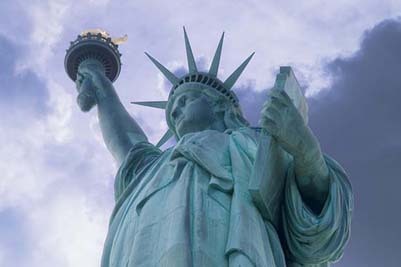 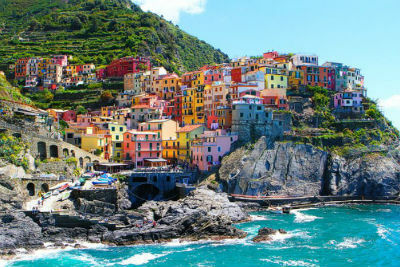 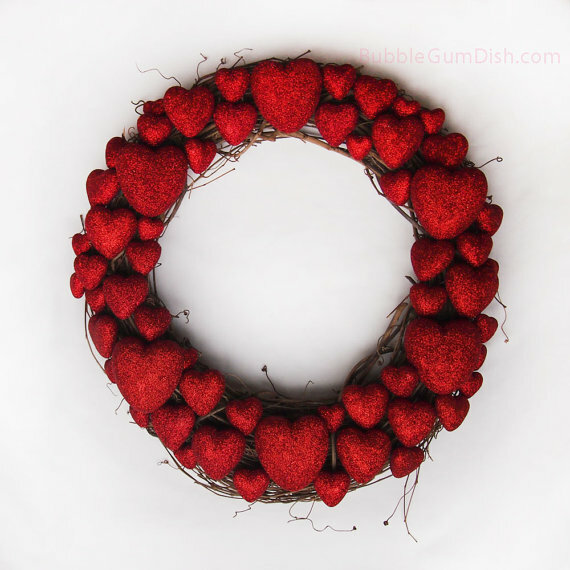 While Valentine’s Day is a very old tradition and nice holiday it is not so widely celebrated like Christmas but it’s a very popular and sweet holiday for all the couples and lovers. 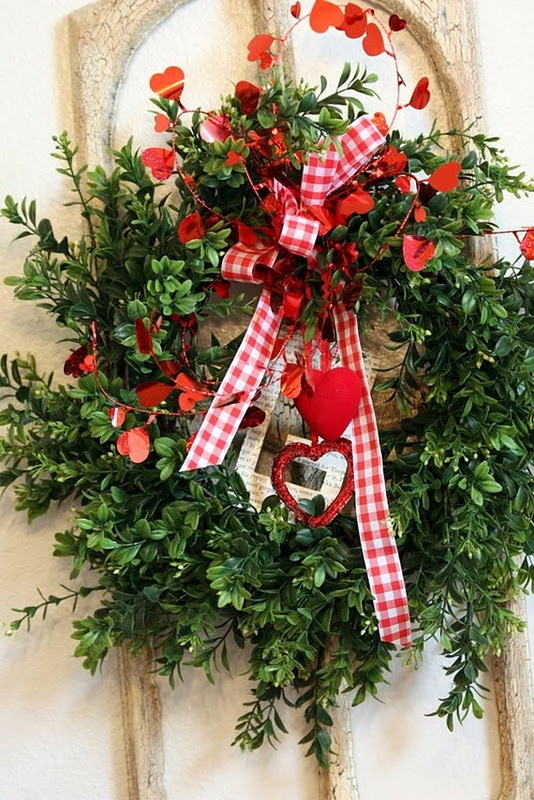 Across many parts of the world on February 14th, many flowers, cards and gifts will be exchanged between loved ones; romantic decorations are held every where as St. Valentine’s day is celebrated to Create a romantic love atmosphere! 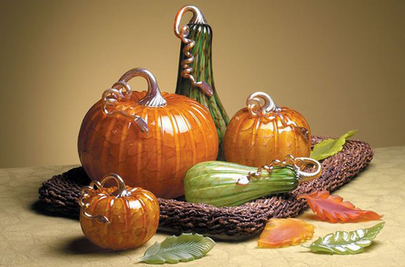 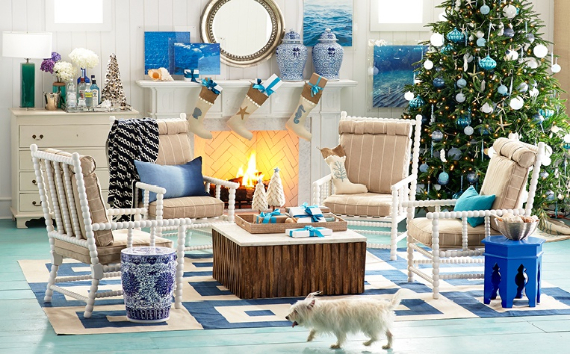 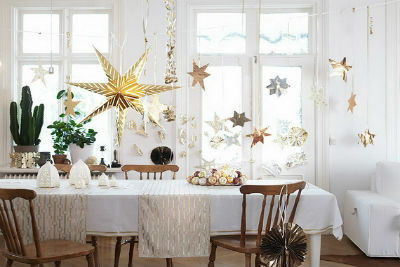 This occasion has its own way to be celebrated and one of the most important ways to celebrate this holiday is to decorate your place with elegancy, simplicity but beautifully too showing your taste and affections. 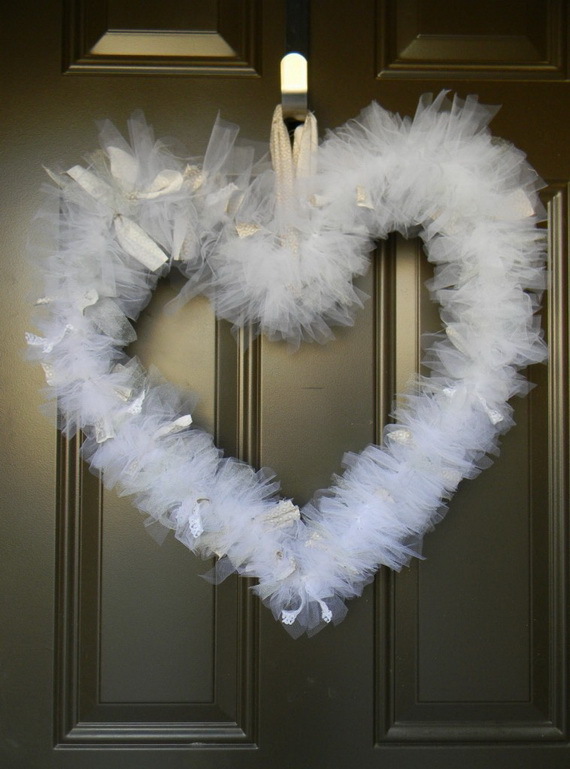 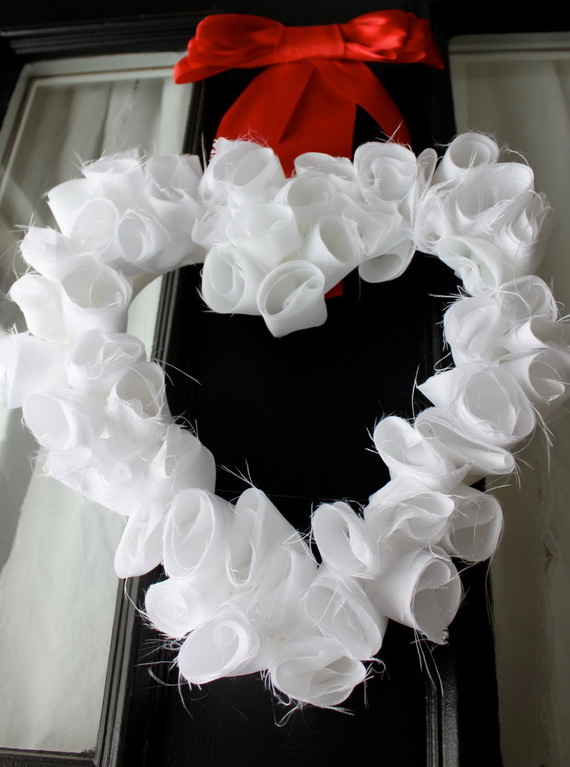 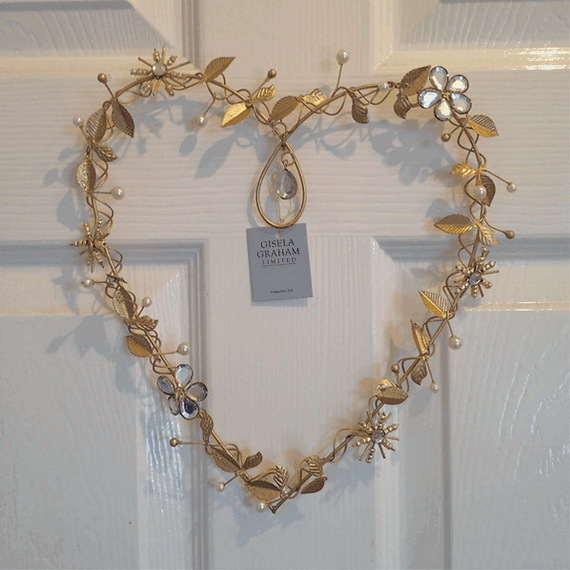 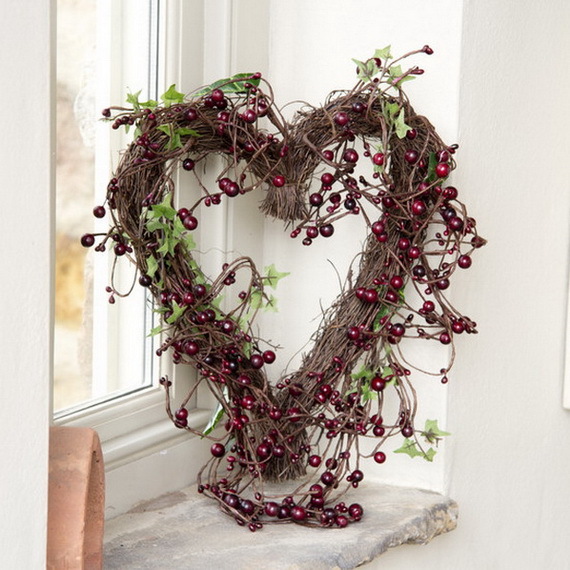 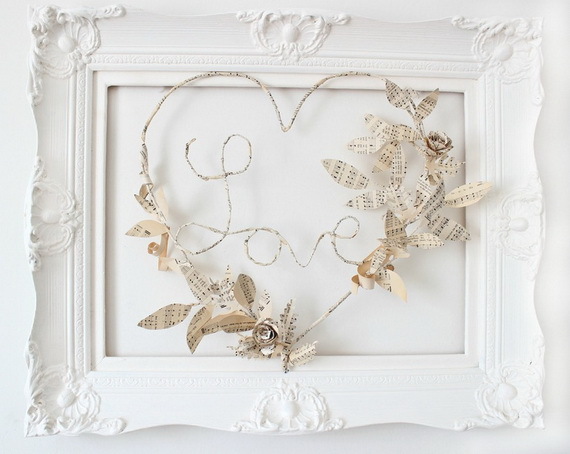 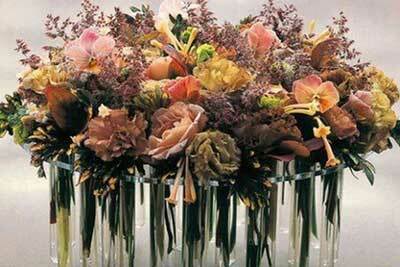 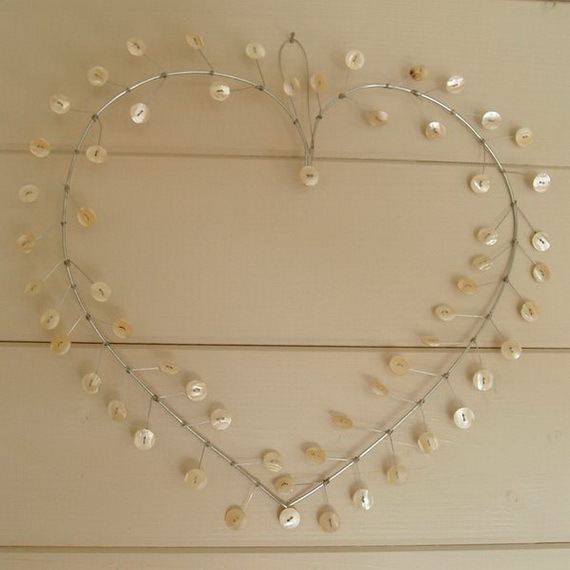 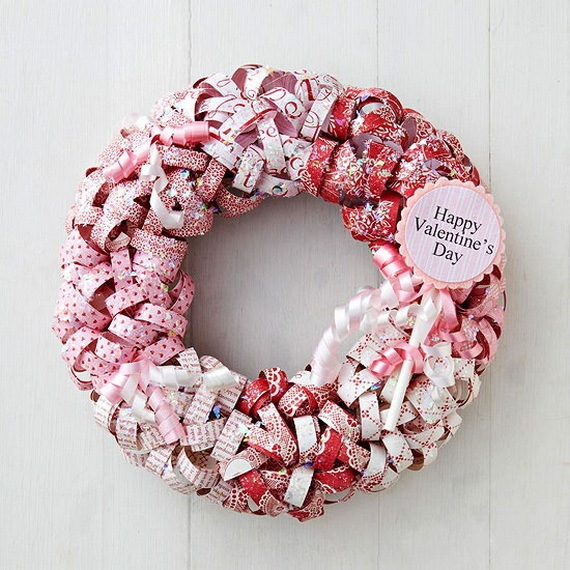 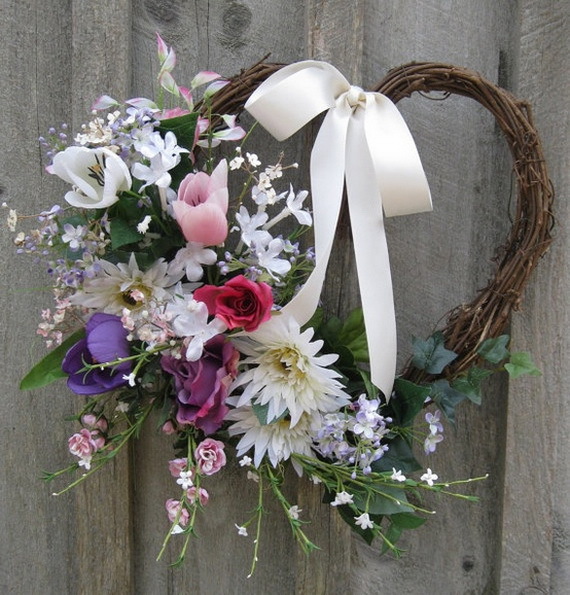 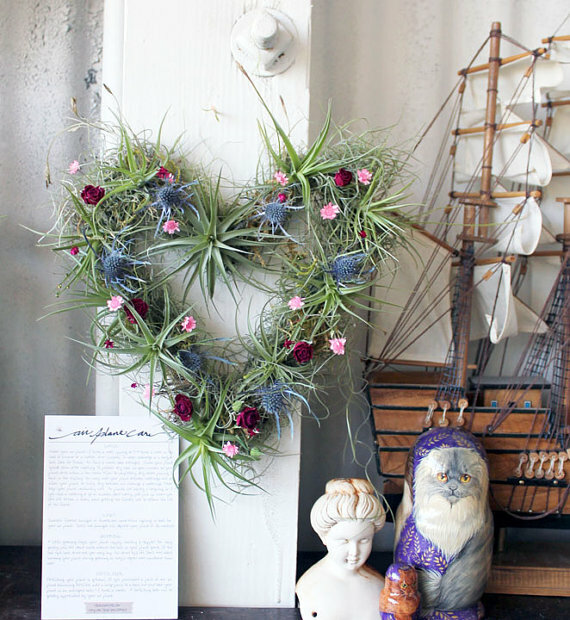 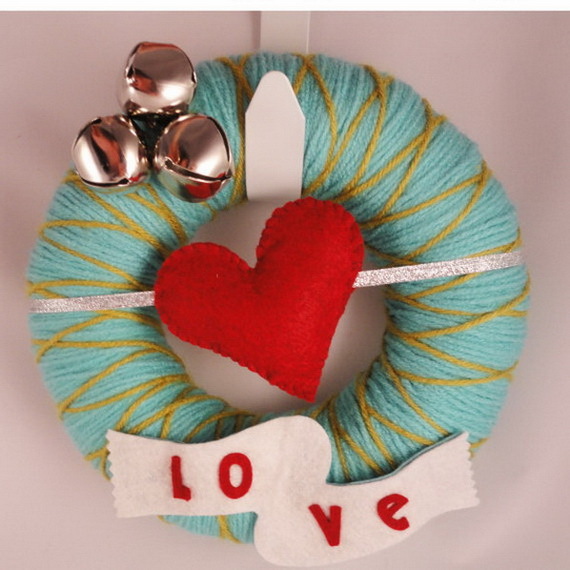 Valentine Day is a matter between you and your love ones and it has always been known that placing some wreaths here and there is one of the enjoyable items that could make a great elegant appearance and surprising your sweethearts with some decorations. 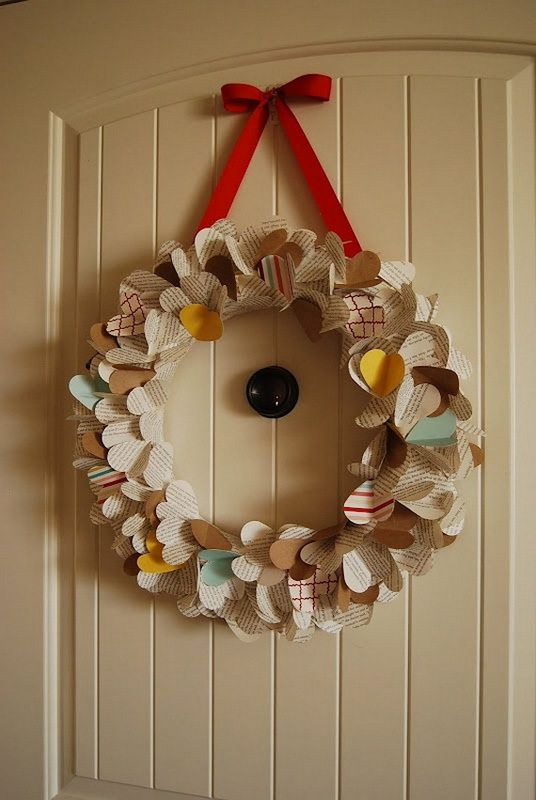 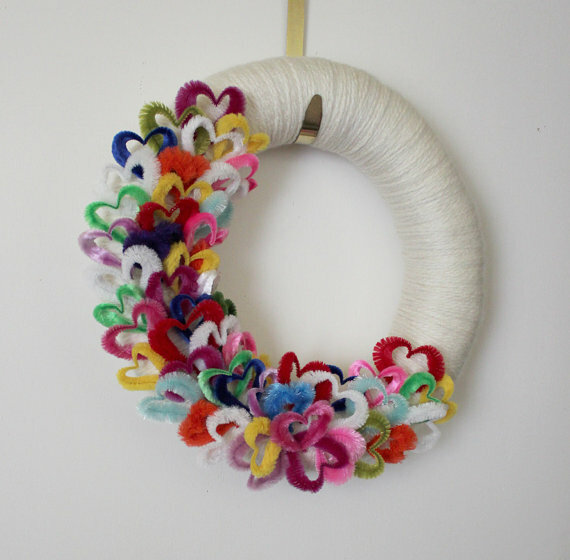 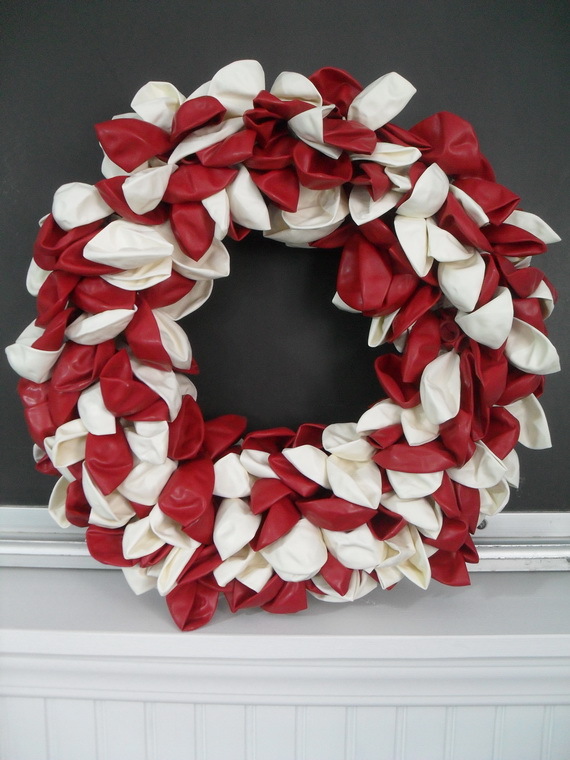 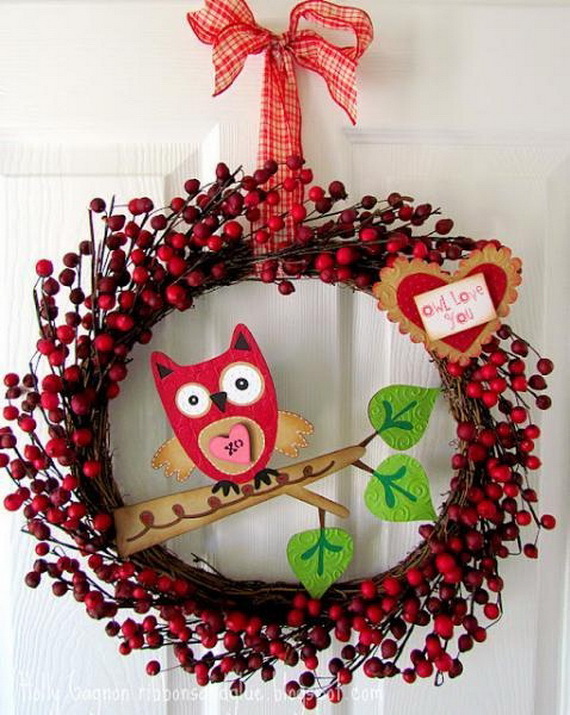 Wreaths are very sweet and beautiful decoration that is made for every occasion, they can be made of different materials, and of course you can easily make them with the simplest ways. 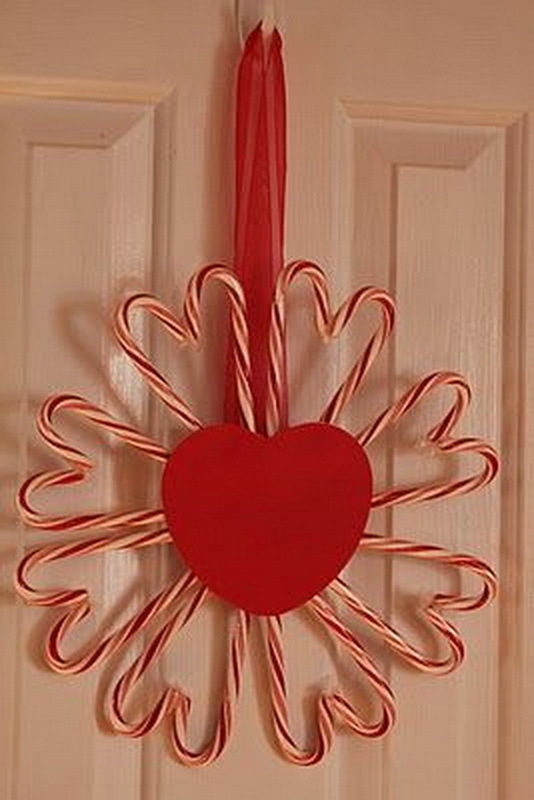 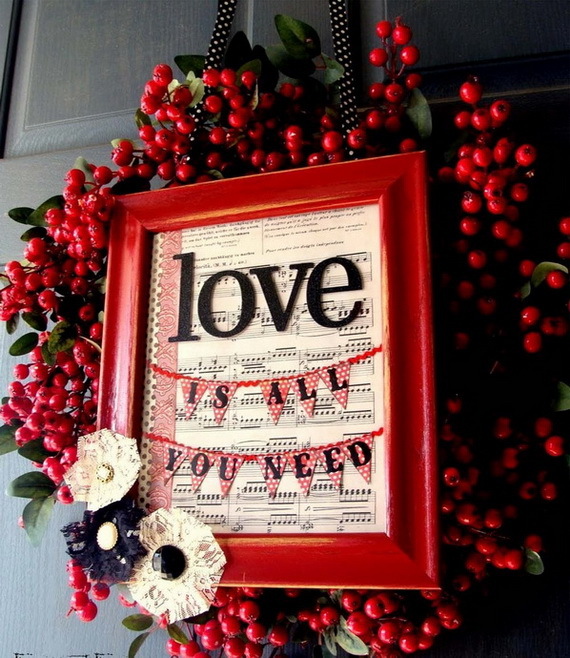 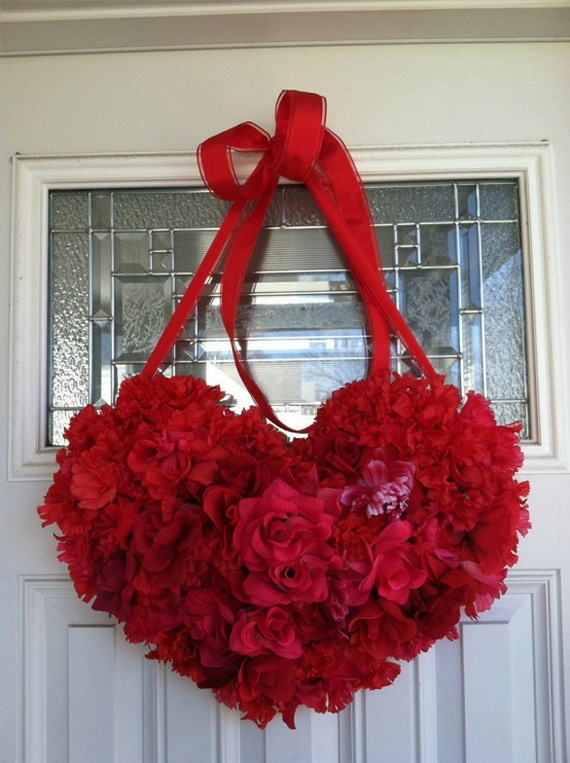 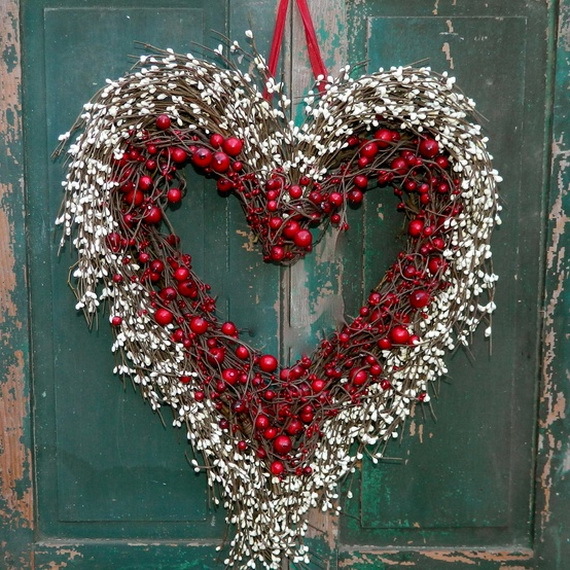 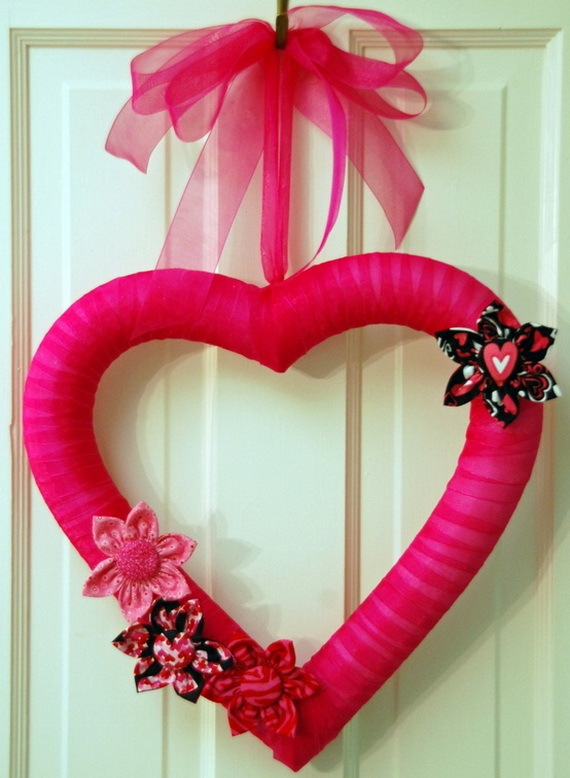 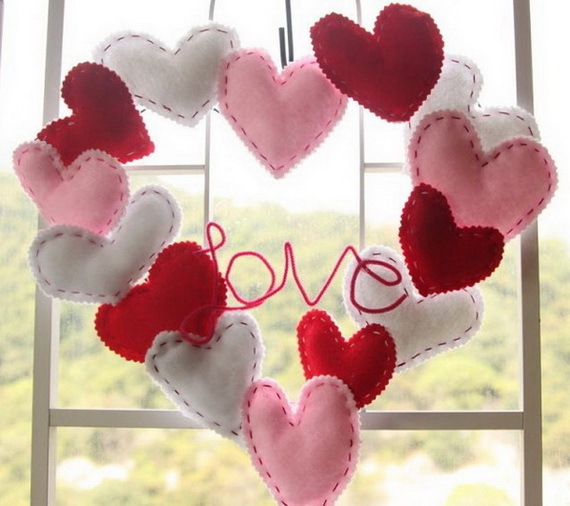 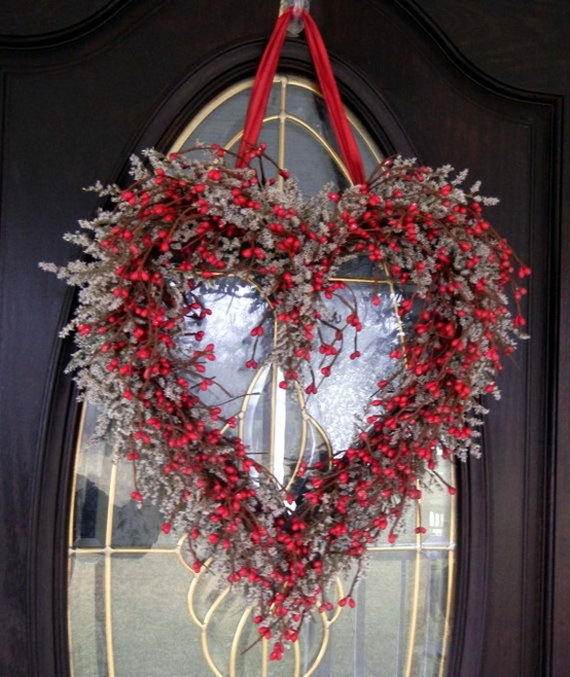 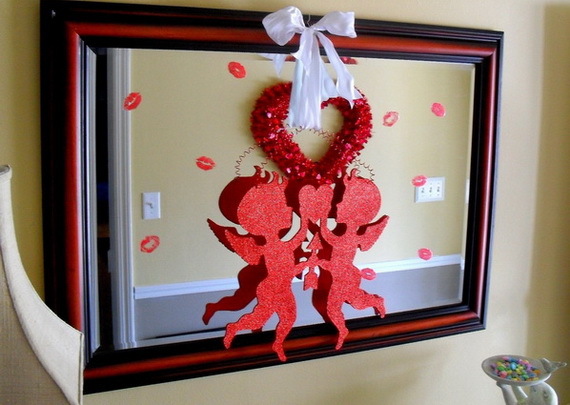 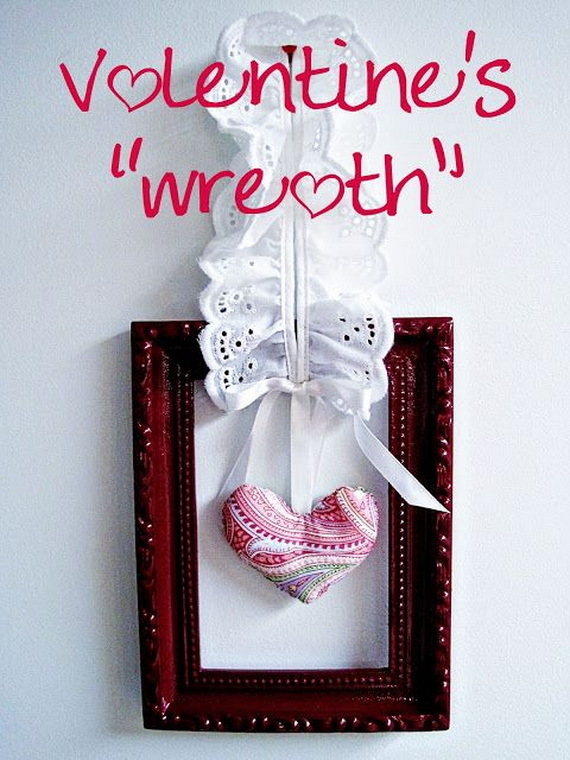 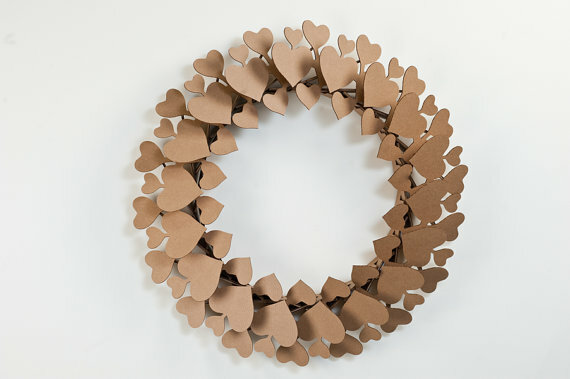 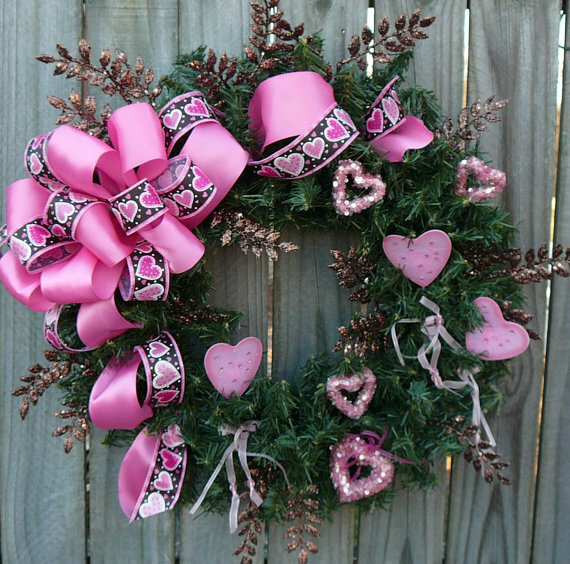 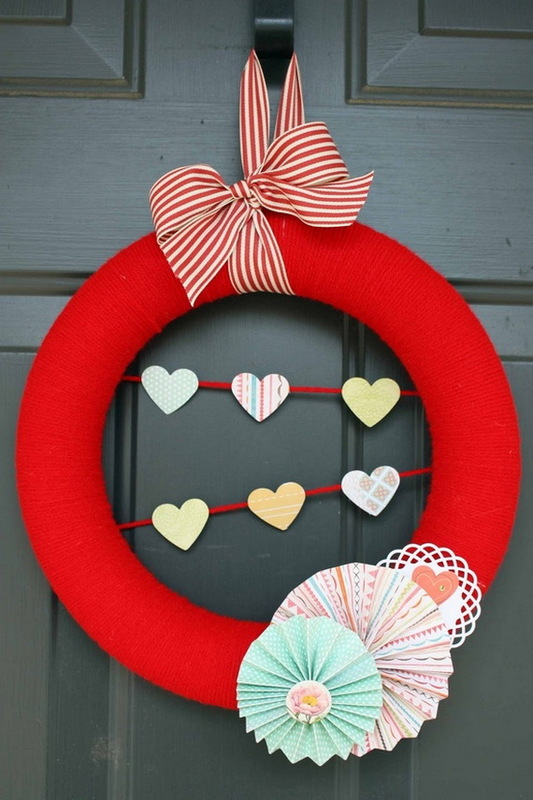 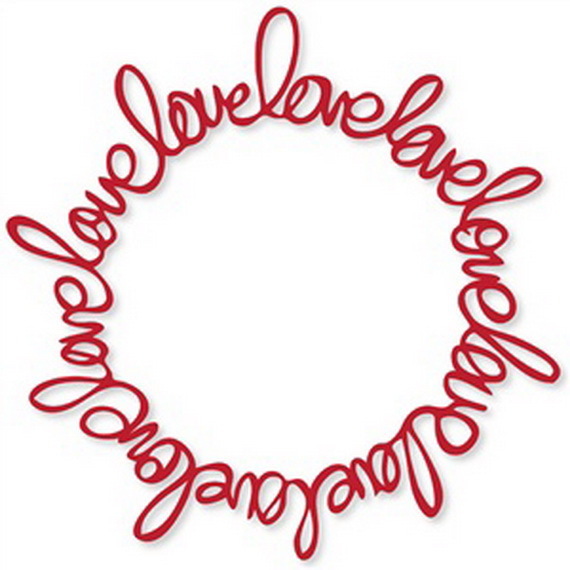 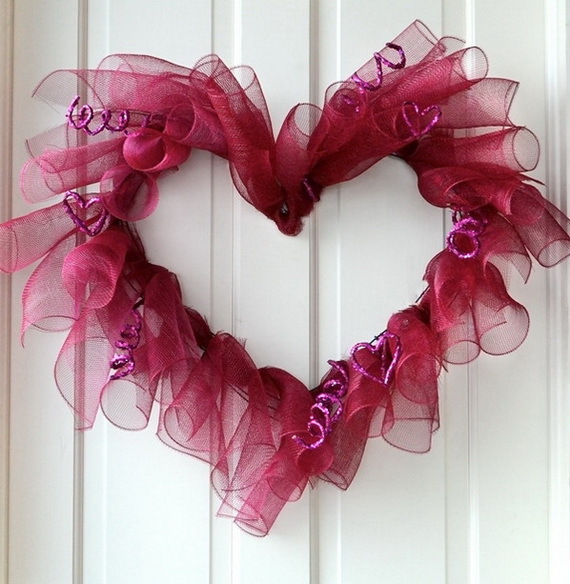 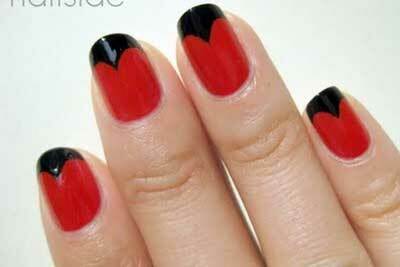 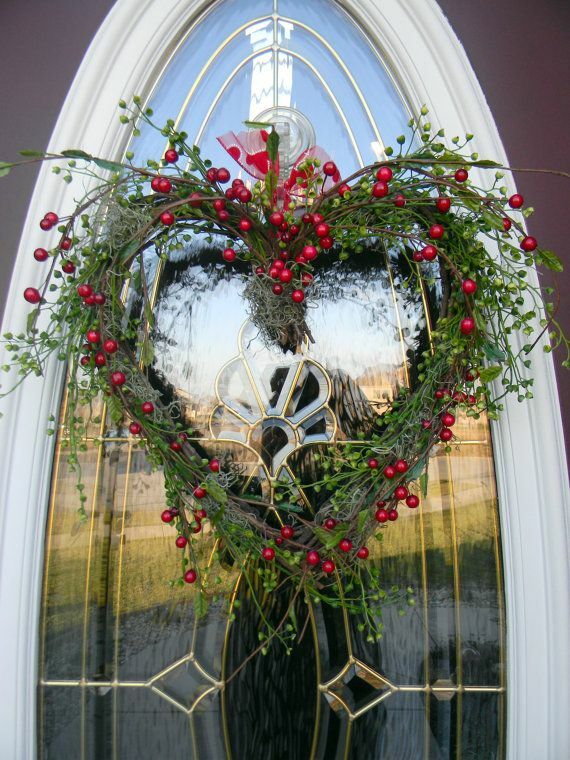 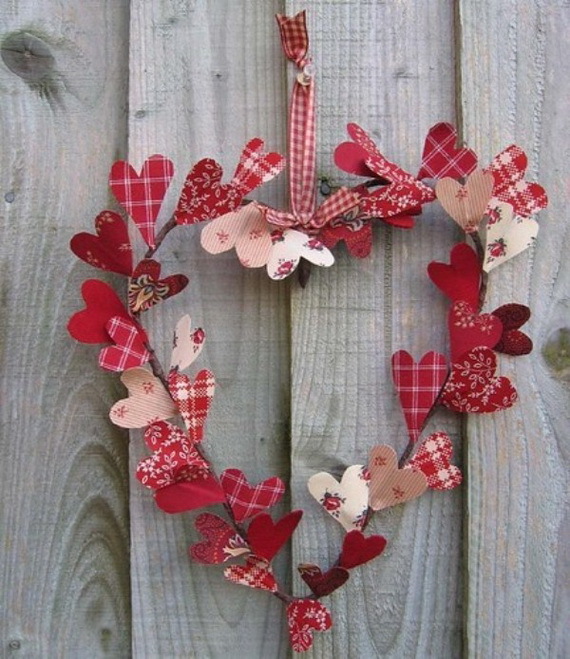 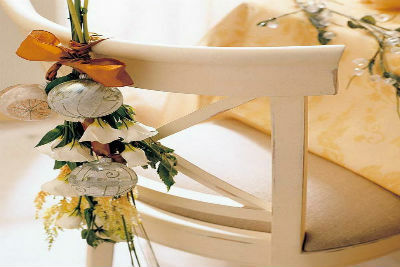 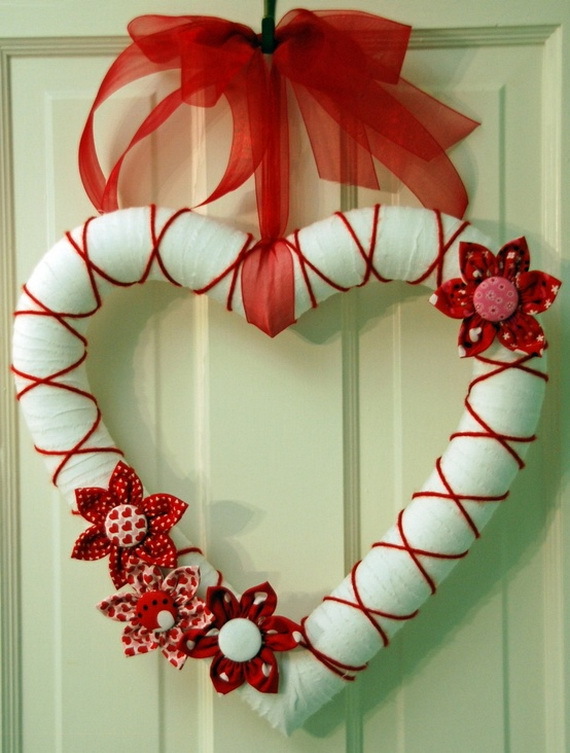 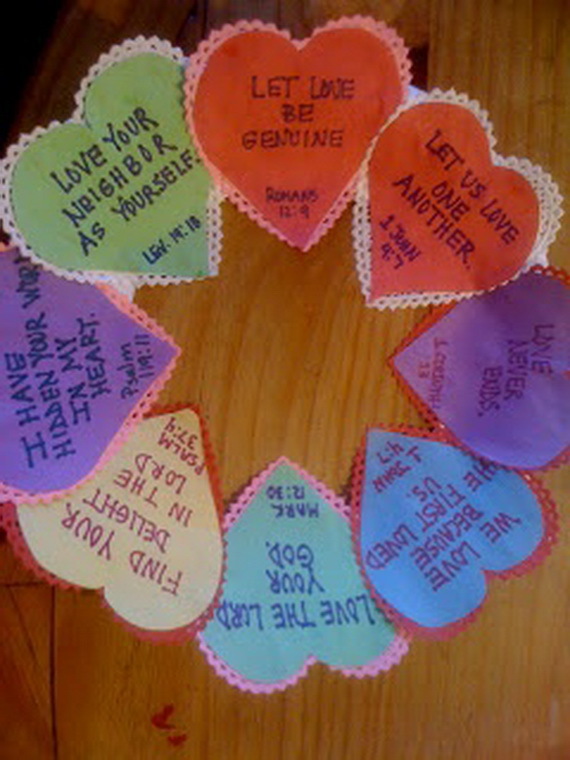 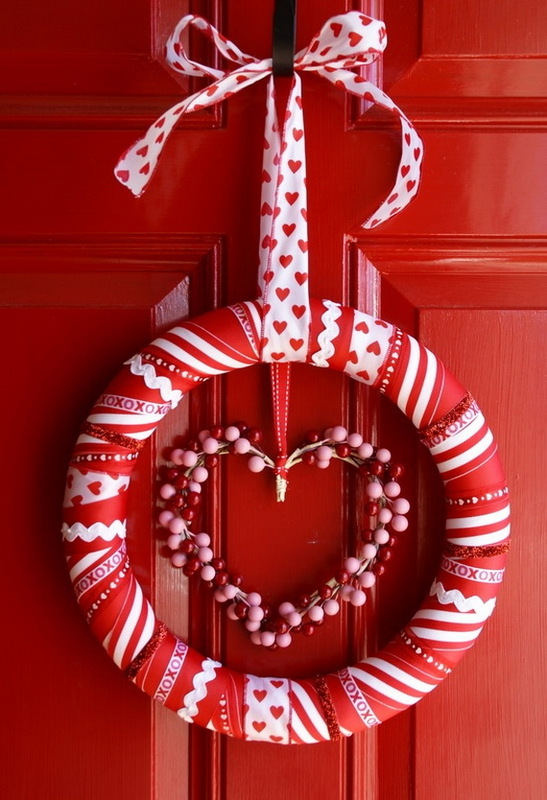 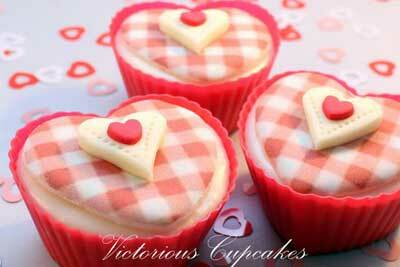 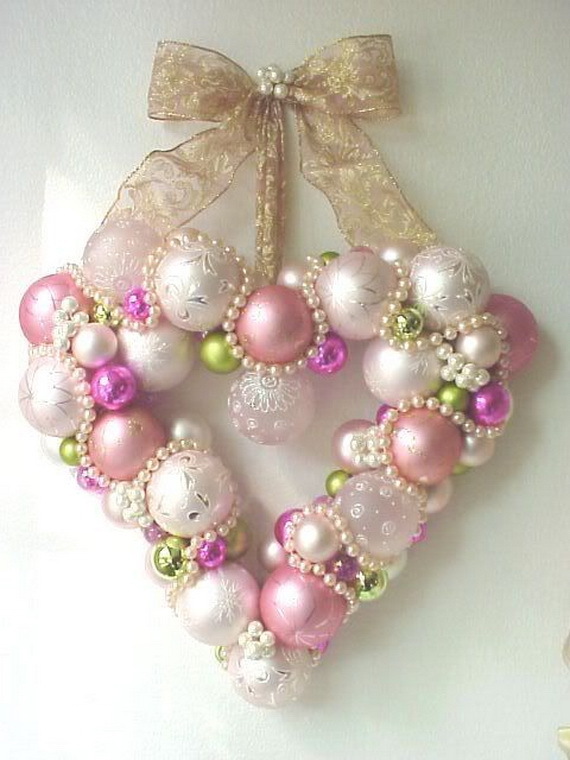 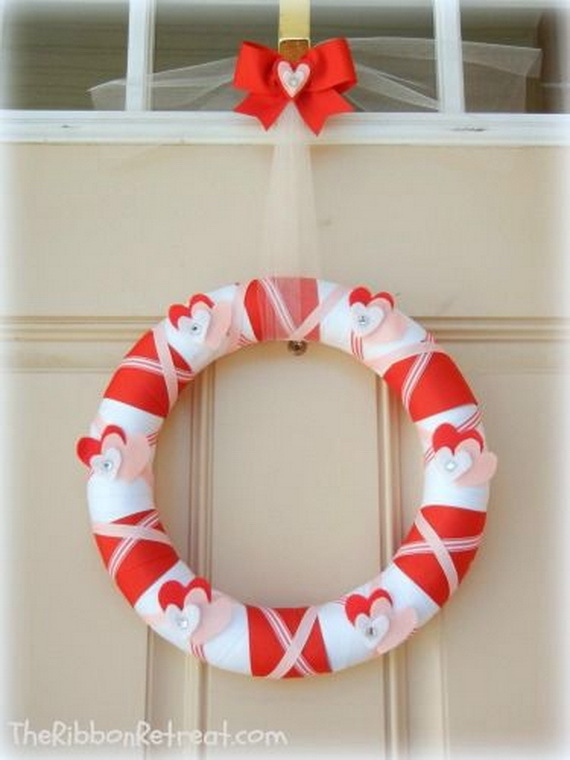 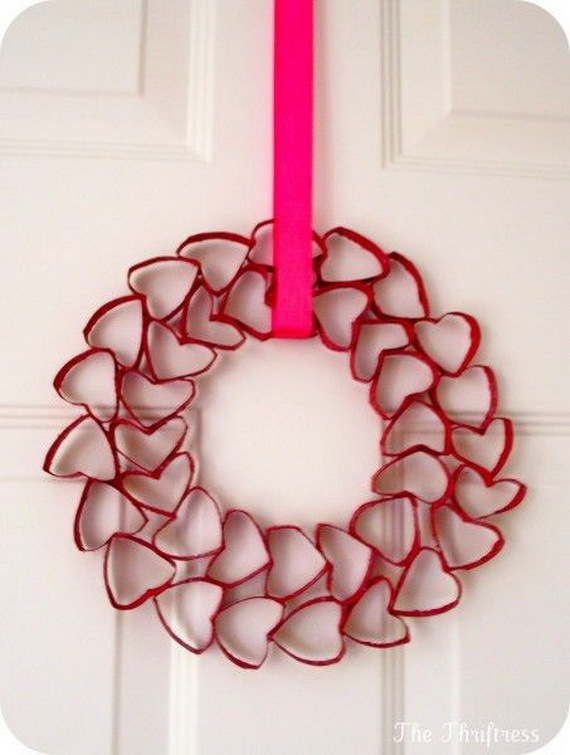 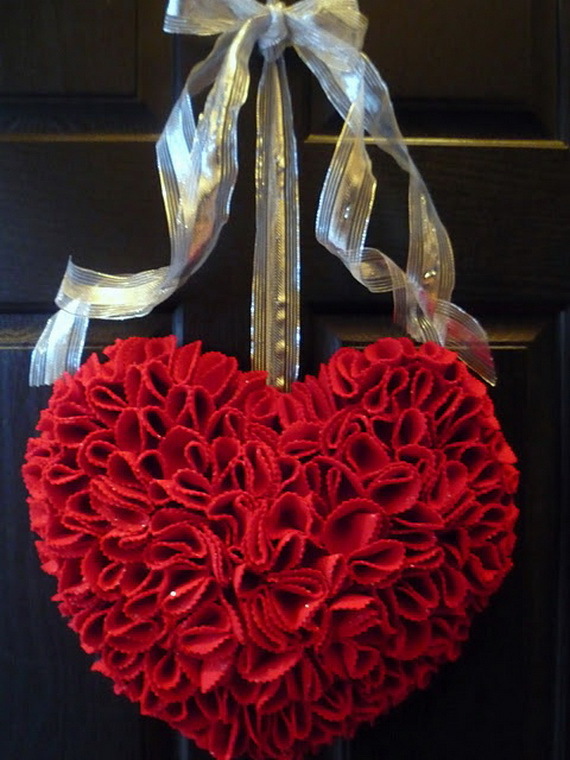 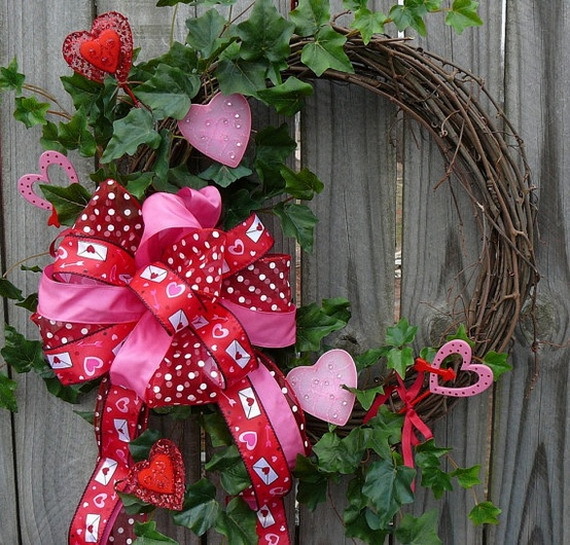 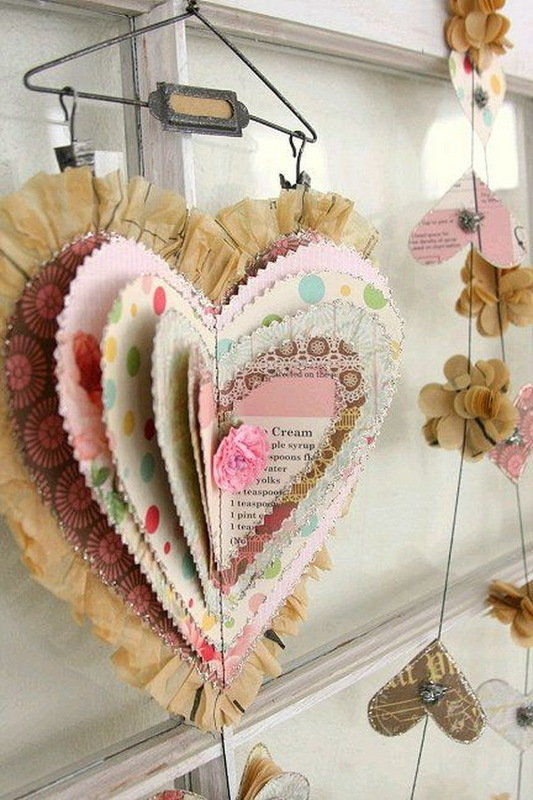 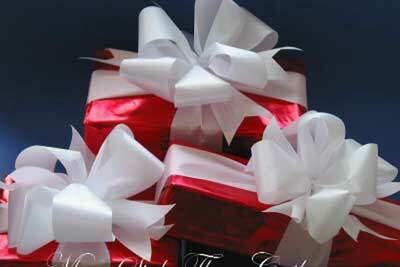 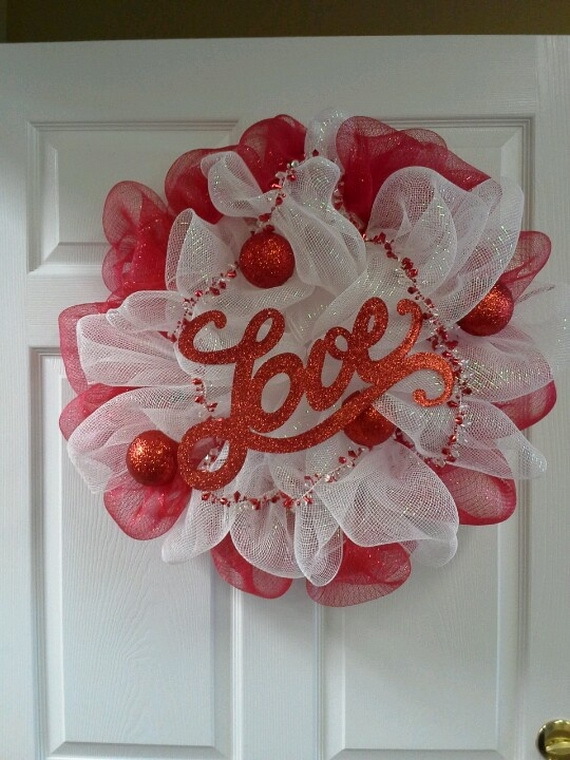 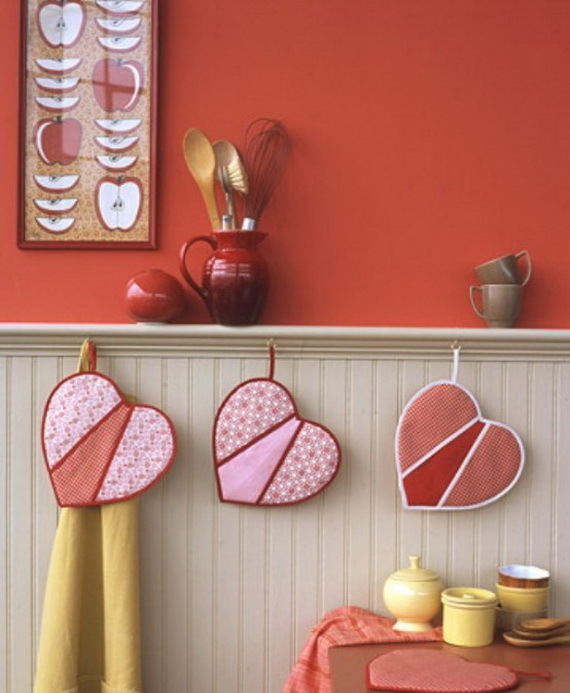 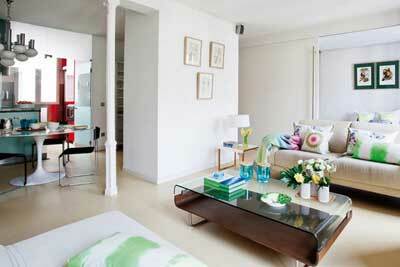 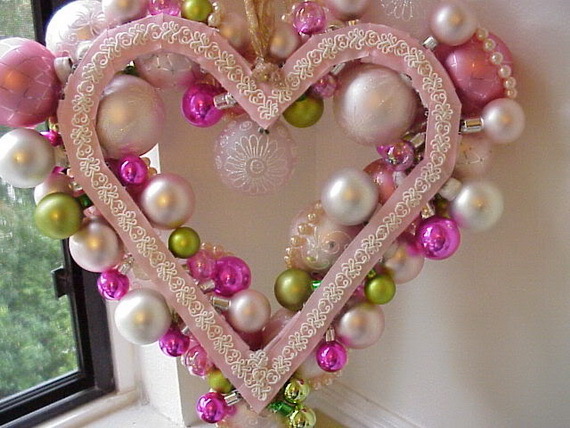 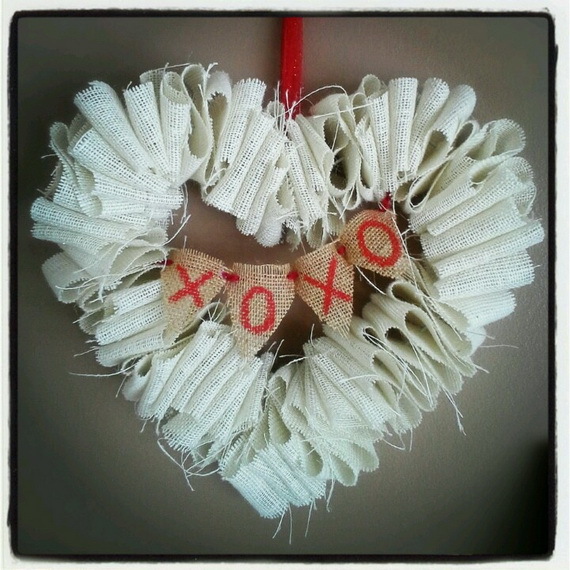 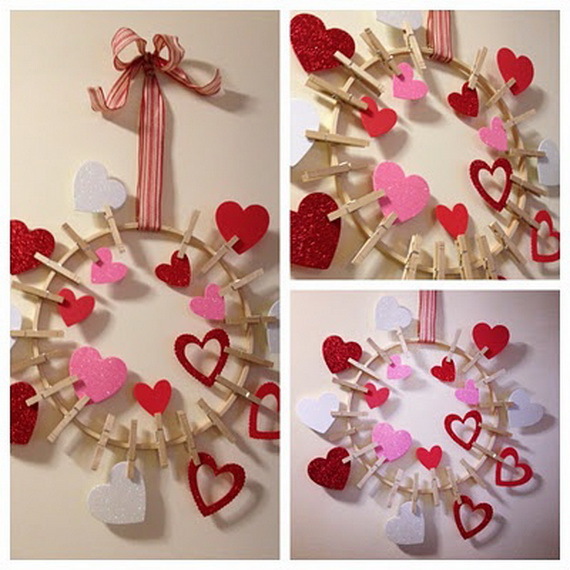 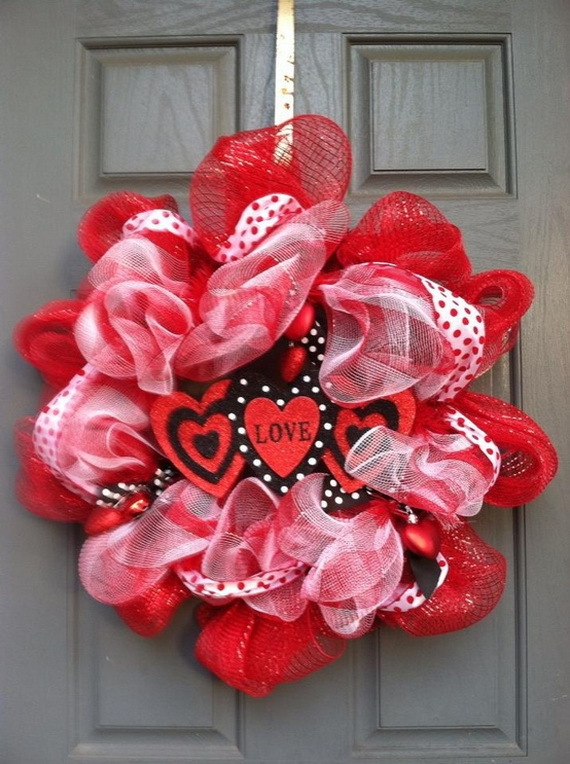 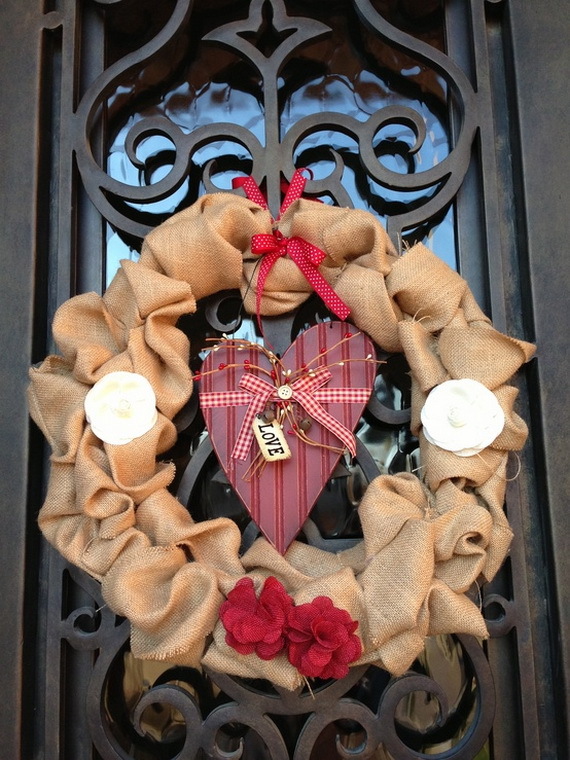 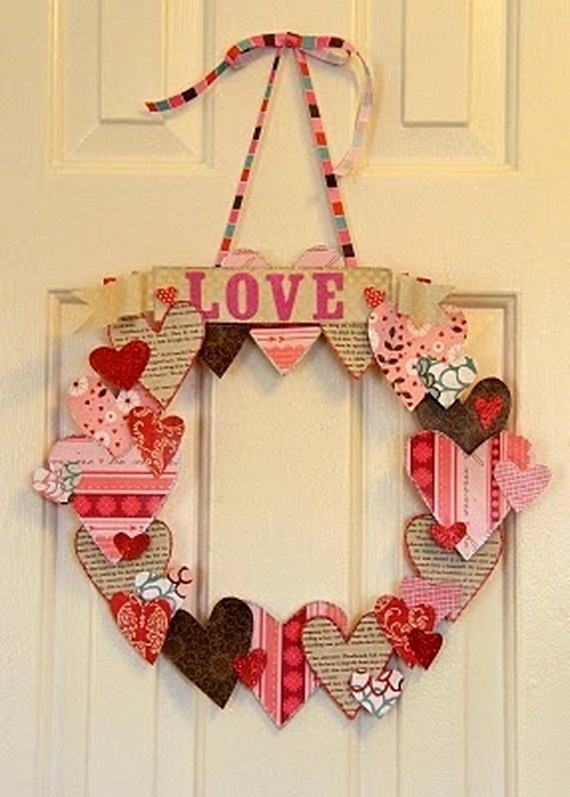 Valentine Day Wreaths are mostly heart shapes with red accessories to indicate the holiday.